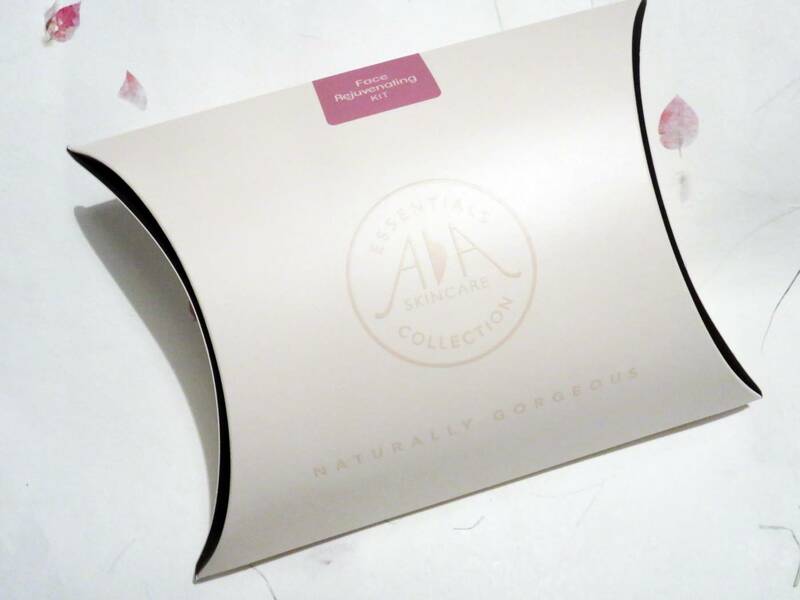 Beauty: AA Skincare Face Rejuvenating Kit Plus WIN! Hooray! 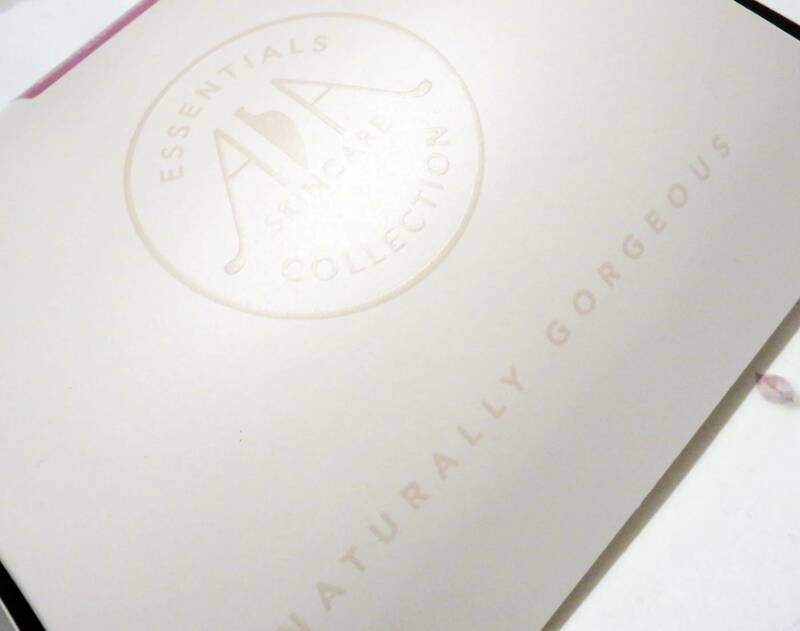 I have two pieces of lovely news today on WhatEmmaDid: the first is that I have just discovered a brilliant face rejuvenation kit from one of my favourite beauty brands, AA Skincare. Not only does it work wonders, it’s also got the sweetest pink packaging, which is always a winner for me (and most girls out there). 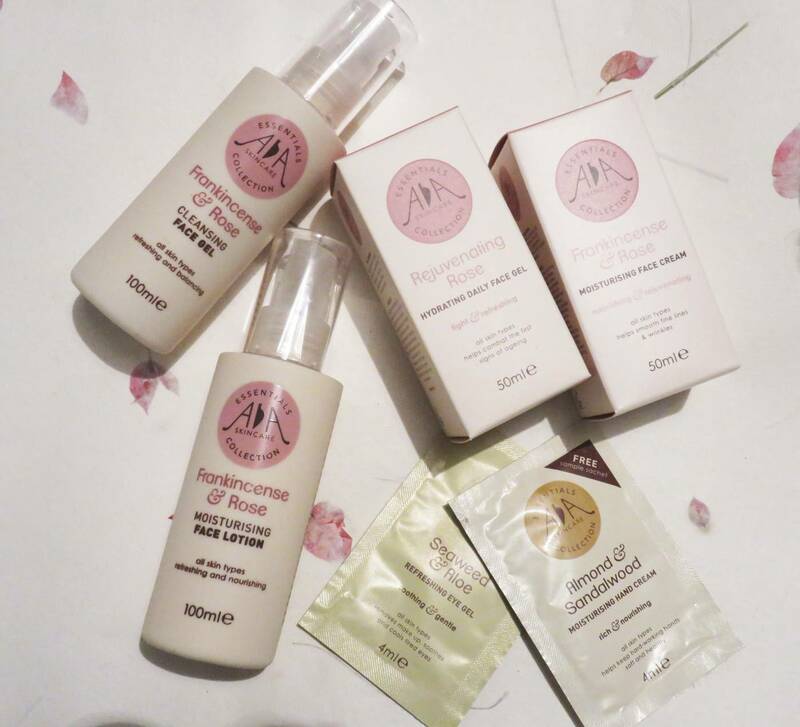 The second is that I have teamed up with AA Skincare to offer you the chance to win this beautiful set of products, along with a brand new dress from the What Emma Did Boutique. See – I told you it was lovely news! 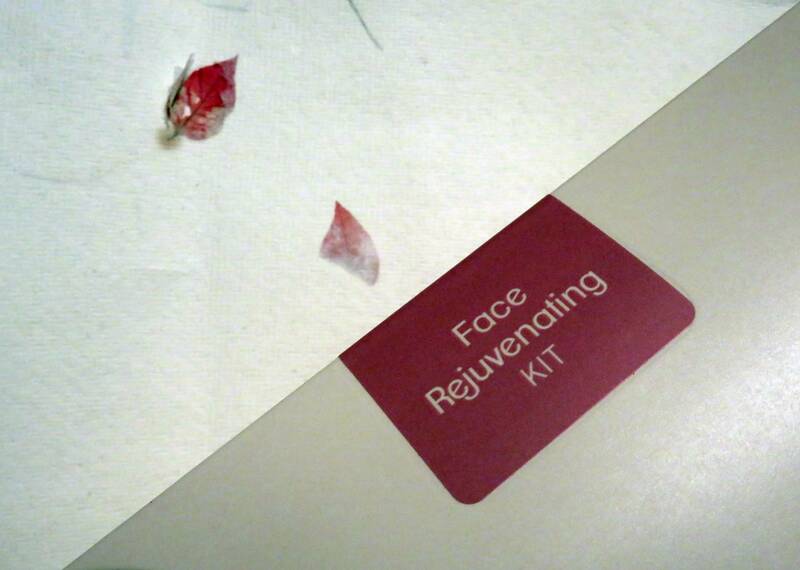 So that you know more about the skincare products available to win, I tried out the Face Rejuvenating Kit so I could offer an honest review of how the products might work for you, or if you wish to give this as a luxury gift for a friend this Christmas. As mentioned above, the kit is super ideal for the girlies in your life: it’s pretty, it’s pale pink, and it contains x4 key products that not only will look cute on your dressing table, but contains Frankincense and Rose which delivers anti aging and skin loving properties. 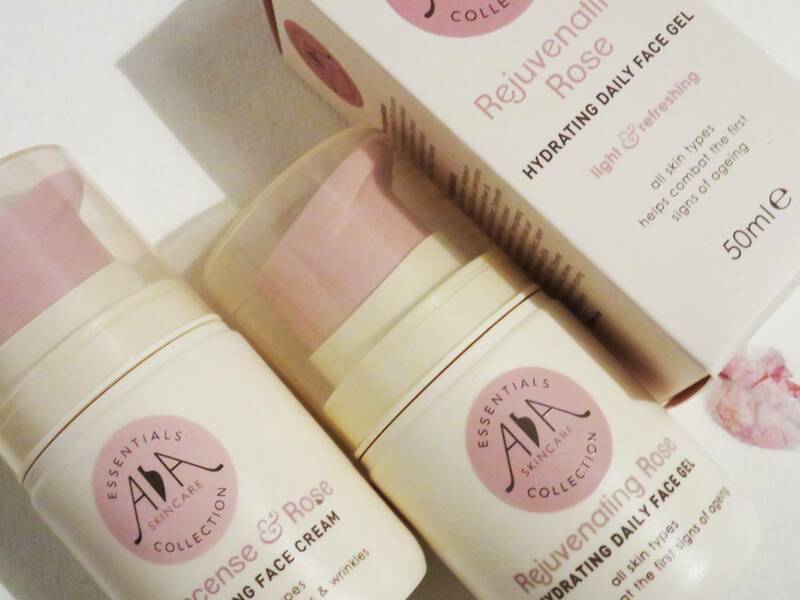 Rejuvenating Rose Hydrating Daily Face Gel (50ml): This sweetly scented gel is to use on dry skin twice a day, to help prevent and slow the initial signs of ageing, working on concerns such as pigmentation, fine lines and small wrinkles. Along with rose, there is gentle anti-inflammatory ingredients such as Comfrey, Rose Geranium and Lavender while added regenerative effects are provided by Carrot Seed Oil. The texture melts into skin and so far has provided me with a fresh look, and hydrates to leave my skin feeling completely moisturised. 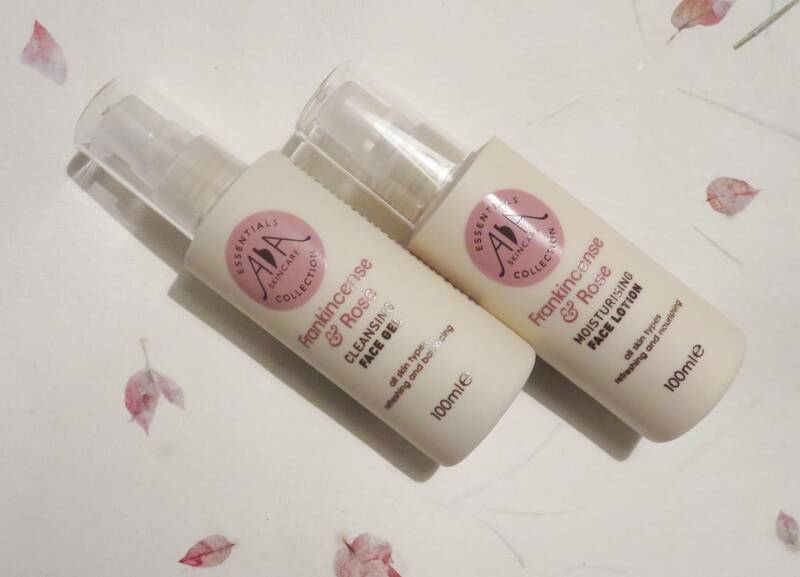 Frankincense & Rose Cleansing Face Gel (100ml): So far, I’ve found this to be a pleasant cleansing gel, which removes my makeup without scrubbing away, and no signs of redness after using, which I can be prone to. According to AA Skincare, Frankincense is used in this cleanser as it is highly regarded for its ability to soothe and prevent fine lines and small wrinkles, making this a key ingredient. Rose works to strengthen and protect skin, providing antioxidants to help damaged skin heal and prevent problems from occurring. Geranium helps to improve circulation just below the surface of the skin, and Aloe Vera is popped in to soothe and calm. 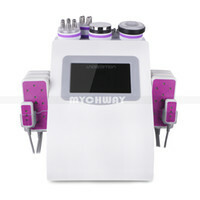 This would be perfect for older skin, or sensitive skin prone to redness and irritation. 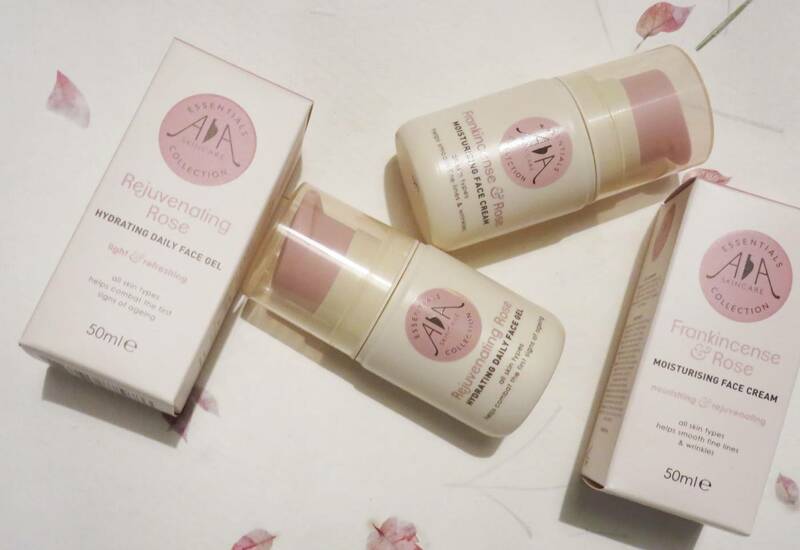 Frankincense & Rose Moisturising Face Cream (100ml): I personally found this product the creme de la creme of this particular kit, mainly for the reason is is packed with over 20 natural skin nourishing essential oils and herbal extracts! The aim of the moisturiser is to rejuvenate the skin and reduce signs of aging, helping skin to feel uplifted, smooth and toned. Another product which would be perfect for mature skins. It contains Argan Oil & Vegetable Glycerin for their anti-oxident properties, as well as lavender oil and comfrey for soothing. Again, a relaxing aroma and lovely texture. Frankincense & Rose Moisturising Face Lotion (50ml): Quite similar to the above product, yet with added Geranium for it’s astringent properties to help clear the skin and help with breakouts. Great for balancing and toning the skin, keeping it clear, and again, having a yummy scent! The kit comes gift packaged in the above box, and you can win one yourself along with my new Peaches and Cream Backless Dress – what better way to celebrate the party season, than with a shiny new dress and sparkling skin? 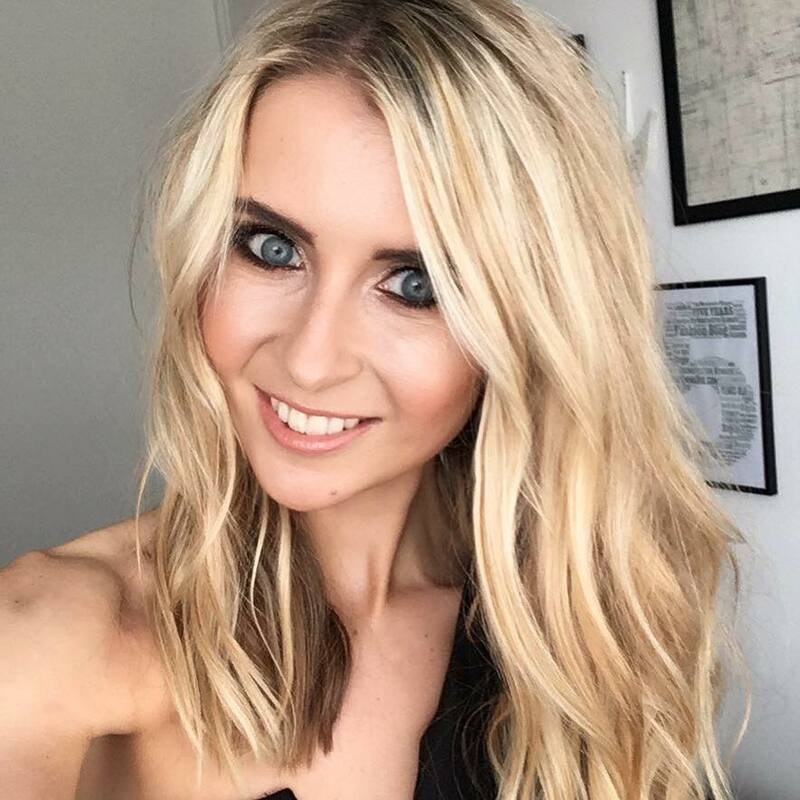 The competition is ran on Twitter by following myself and AA Skincare, but there are options to join us on Instagram too so be sure to enter below for double the chance. Competition is open to UK residents only and ends Friday 20th November at midnight.